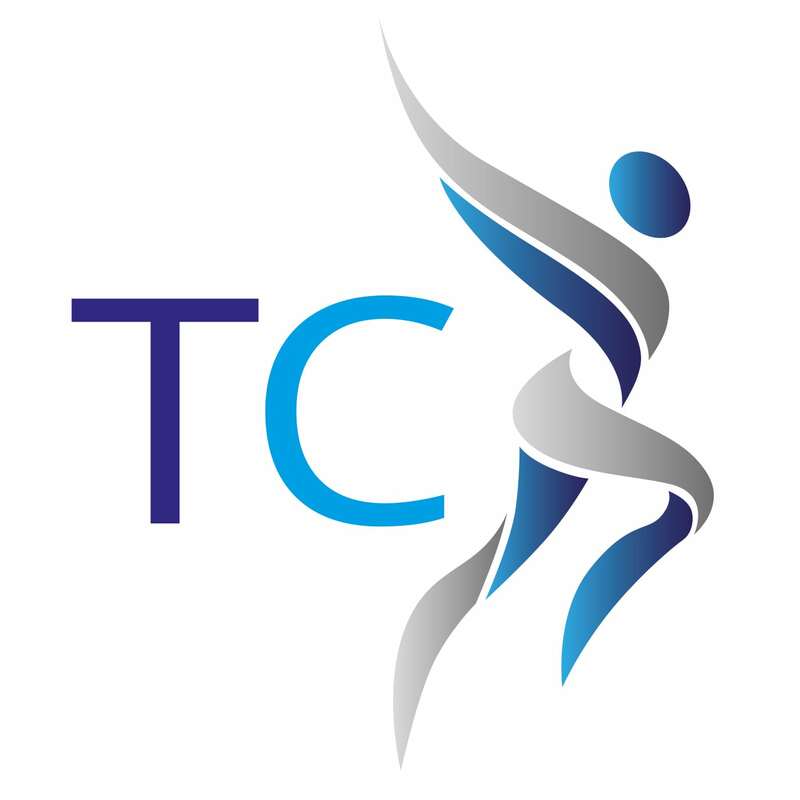 Isobel is one of the owners of The Thornbury Clinic and runs stretch and flexibility classes to help with injury rehabilitation and wellbeing. Alongside her work with The Thornbury Clinic Isobel is an international performer and choreographer. She is responsible for choreographing large scale cirque productions and dance acts for prestigious contracts that are performed worldwide. Closer to home Isobel works for vocational dance collages to both improve technique along with individuals fitness and flexibility. Isobel holds a BA (Hons) degree in Dance and Theatre performance and also has post graduate qualifications in dance teaching and dance body conditioning. She currently teaches her own professional tap and jazz workshops for dance students and professionals throughout the South West as well as teaching at leading vocational colleges. Alongside her work in dance and health you may find Izzy helping on reception and making sure that the clinic is always looking its best. Please note, Isobel is currently on maternity leave and will be back with us by October 2019.